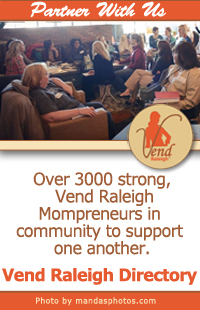 Vend Raleigh is a unique professional group for Raleigh small business women, specifically Mompreneurs. 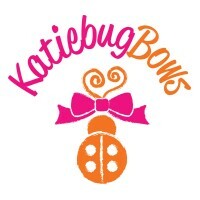 We value the Mom and Entrepreneur. Vend Raleigh is all about collaboration, not competition. If you are new to Vend Raleigh, expect a warm welcome to any event. No matter where you are in your business, haven’t started, just started, or years in, Vend Raleigh is sure to be a valuable resource for your business growth and to connect you to a community of supportive business leaders- over 3,000 strong! Meet Cary. As the founder of four companies, devoted wife, mom of two, and committed volunteer, she’s kind of busy – but in the best way. 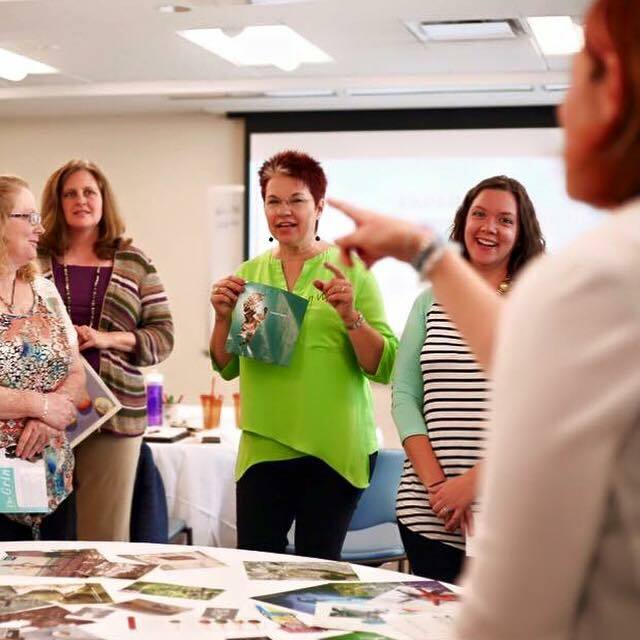 Cary is passionate about helping women succeed in both their personal and professional lives. 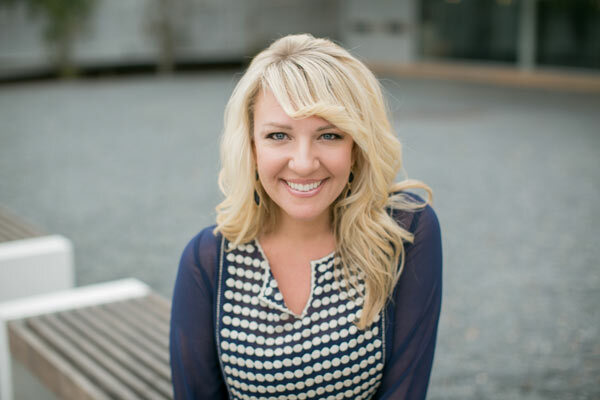 Cary’s first two companies, a guide to family-friendly events in Raleigh and a branded T-shirt line, equipped her well to lead women seeking small business success. An eagerness to develop community, mentor women and create relevant, personal connections inspired her to found Vend Raleigh in 2011.